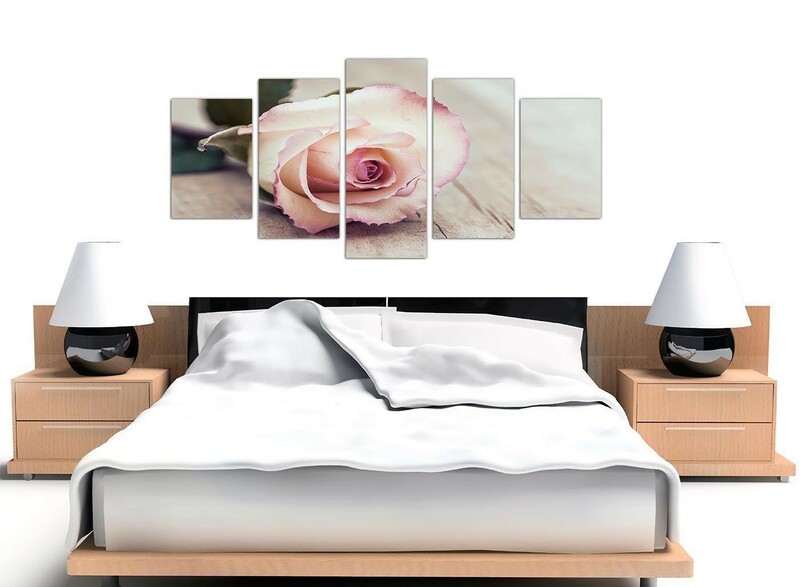 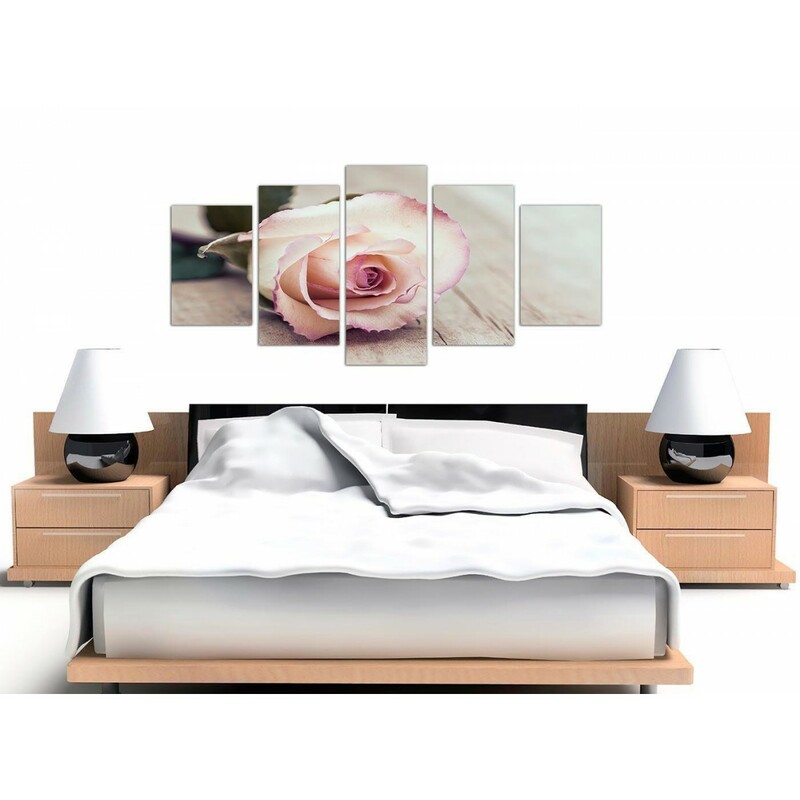 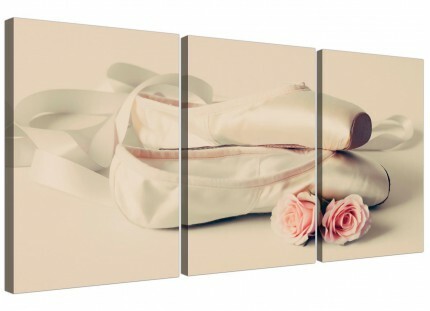 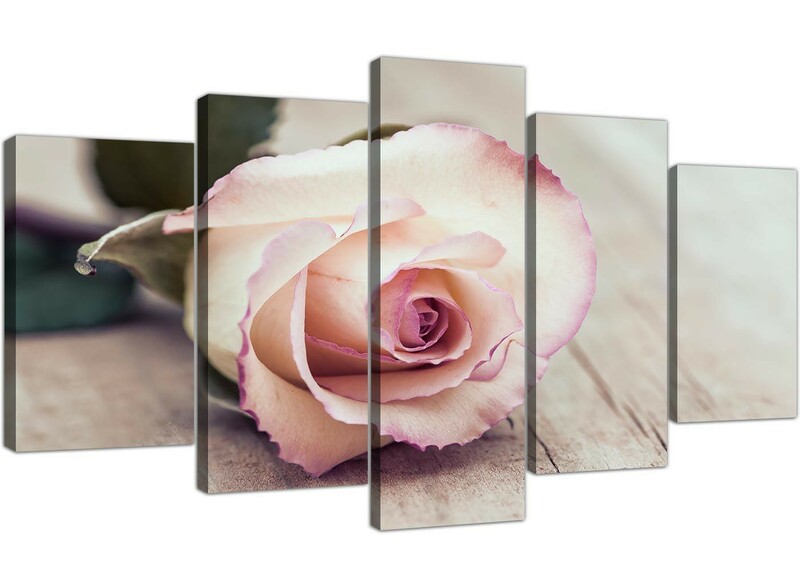 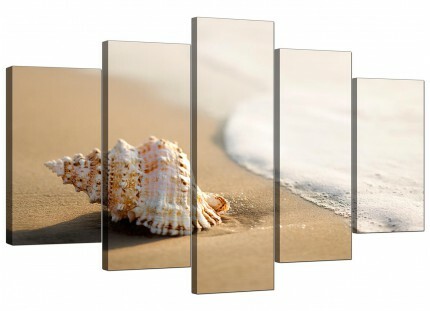 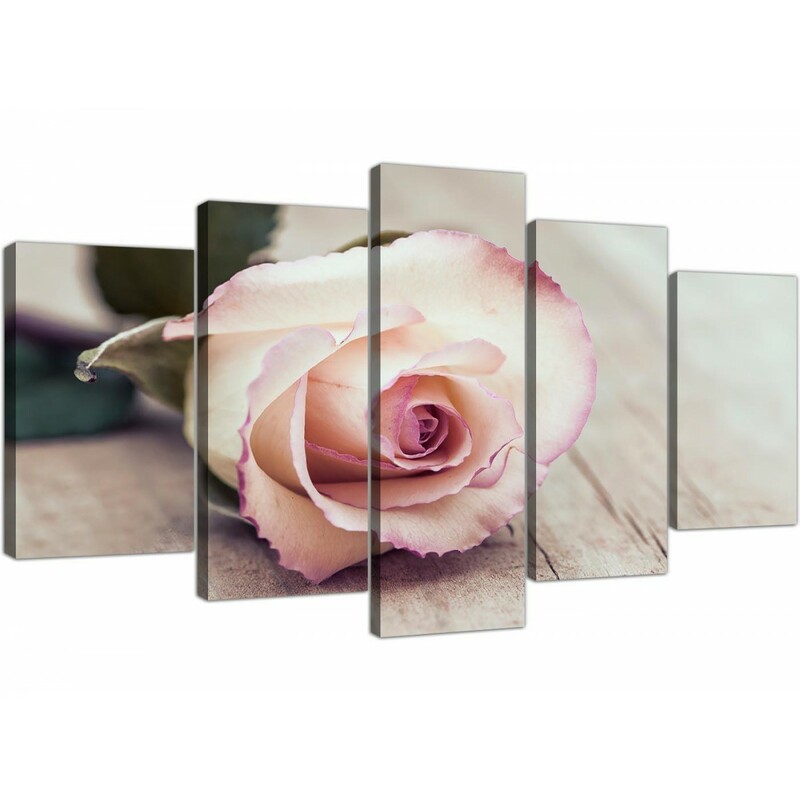 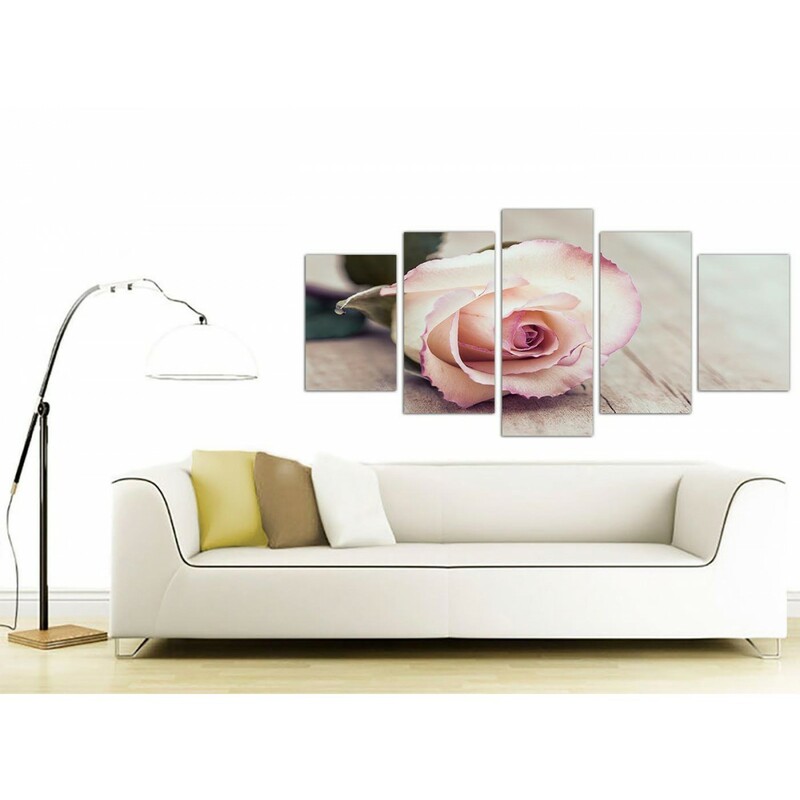 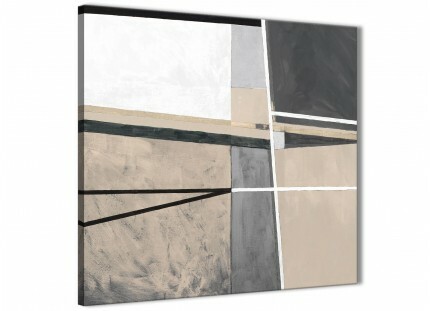 A large cream elegant set of five part canvas wall art. 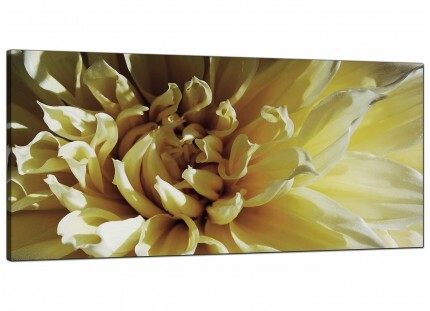 The UK's most loved canvas print studio. Our wall art is printed to the highest quality with 75 year fade resistant inks. Great length for above your sofa. 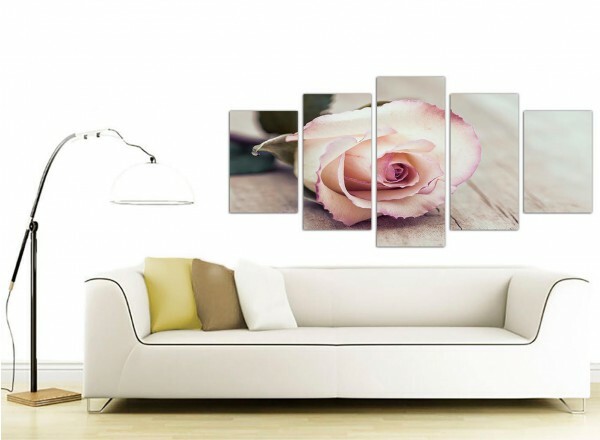 Dimensions: 160cm x 75cm (63 inch x 29.5 inch) including spaces. 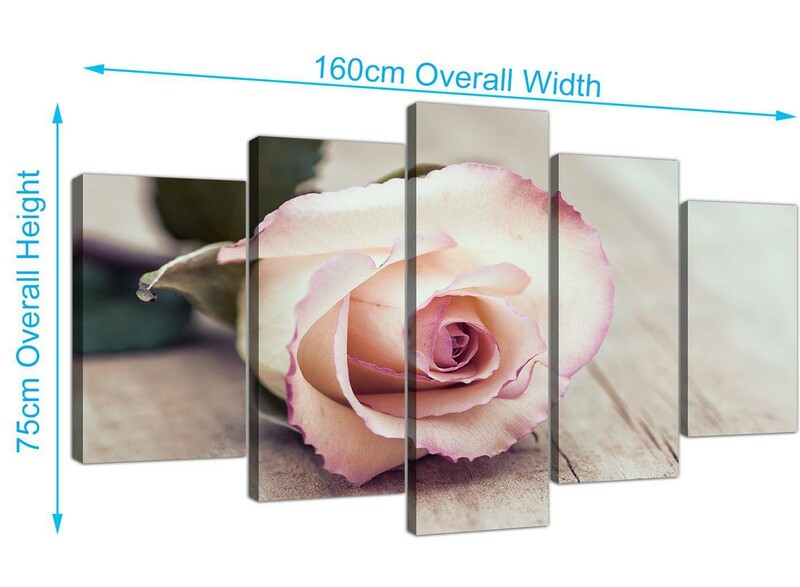 Both end panels measure 30 x 45cm. 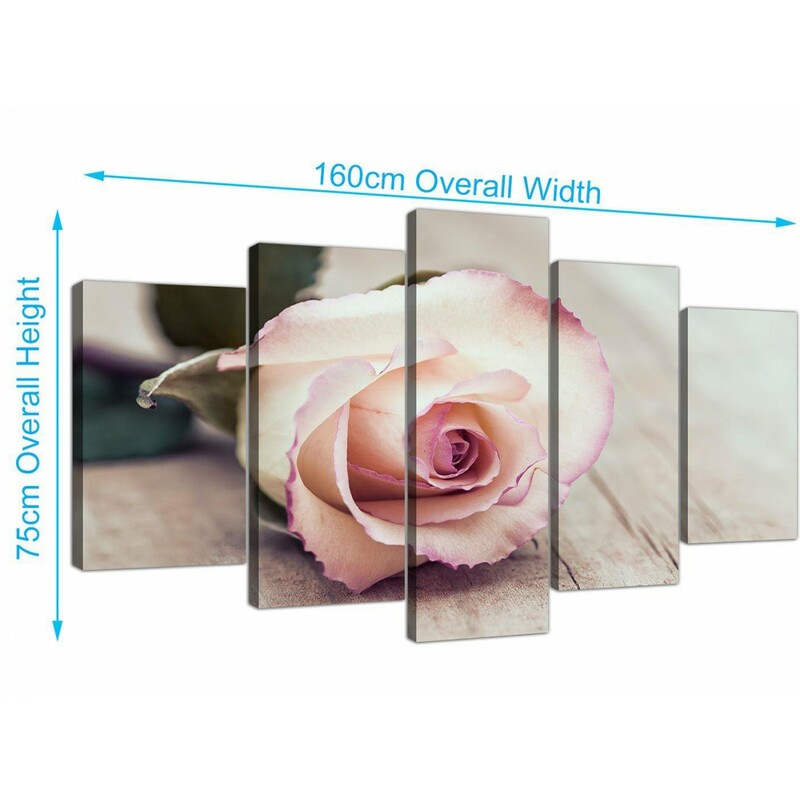 The inner parts are 30 x 60cm. 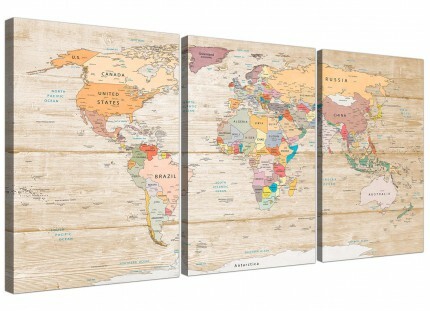 The middle canvas measures 30 x 75cm. 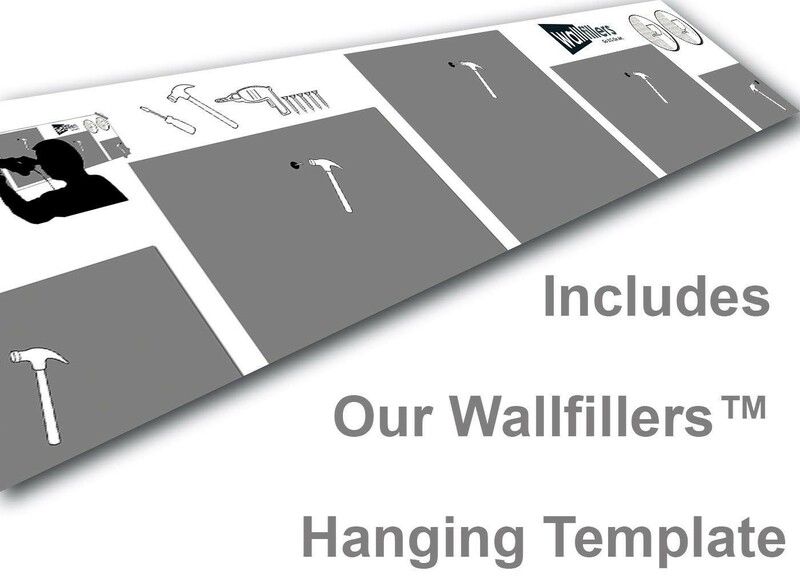 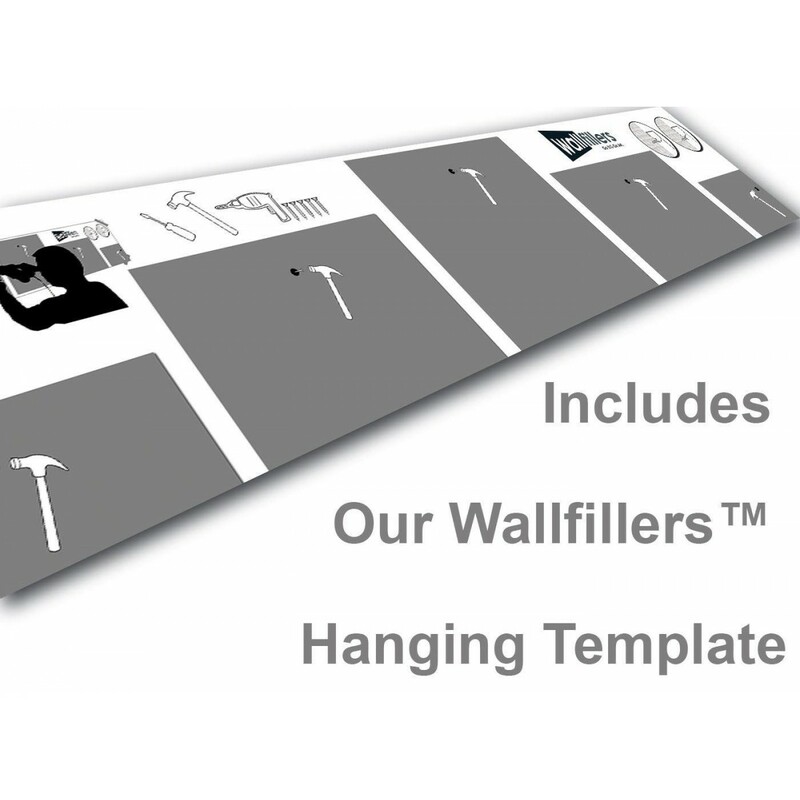 Wallfillers® suggest a gap of 2.5cm between sections.